On Tuesday, May 16, 7:30 PM, our monthly Ancora Imparo program will feature Mark Carpentieri (head of blues label MC Records and producer of artists R.L. 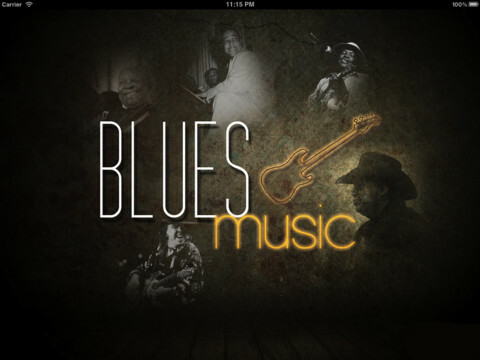 Burnside, Kim Wilson, Odetta, Cyril Neville and others too numerous to mention) and Jim Uhl (music teacher and long time blues musician with The Little Wilson Band, Willie Steel and others) talking about and playing the Blues. They will discuss the origins and evolution of the music and its important place in American culture. Featured artists will be the “CCH Blues Band”. Don’t miss it.